Golf Teaching Pro® magazine goes out to every USGTF member and interested parties twice a year. This publication has articles and advertisements specifically geared towards teaching professionals, who are influential in their students’ purchasing decisions on equipment, training aids, apparel, etc. The current issue can be found at Golf Teaching Pro Magazine. A monthly e-newsletter that goes out to every USGTF member and interested parties. The newsletter contains timely articles and current events with the USGTF and around the world of golf. The current edition can be found at USGTFNewsletter.com. *Note: full-page size listed here is print area dimension only. Please add .125″ on all four sides in order to run a bleed page. +Production charges: not included in ad rates. Winter – October 15, 2019. 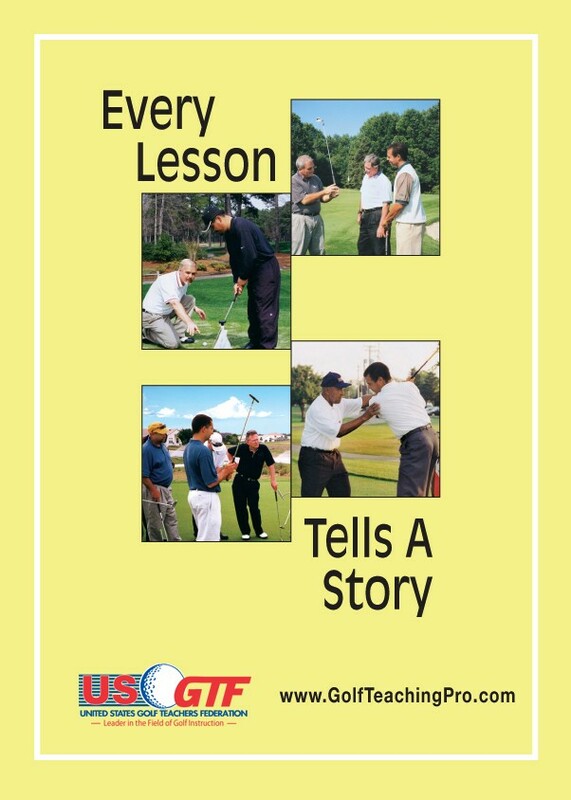 Advertising available on www.USGTFNewsletter.com – the monthy e-newsletter that is sent to over 25,000 Golf Teaching Professionals! Option 1: Advertise your product in a 250 x 150 px banner ad for $300. Option 2: Be featured on www.USGTFnewsletter.com in a 250-word news story along with your banner ad for only $500. For more advertising informion, please contact the USGTF Sales office at 1-888-346-3290.